When buying a home for the first time, it is a massive decision. Buying a home is a massive financial decision as well as a commitment to paying back a bank over a long period of time. With that being said, people must take their time and make sure they are making the correct decision before going all in and buying a home. If you are not careful, you could really hurt your financial goals down the road. Home buying is full of stress and an emotional time, but with preparation and attention to detail, it can be successful. 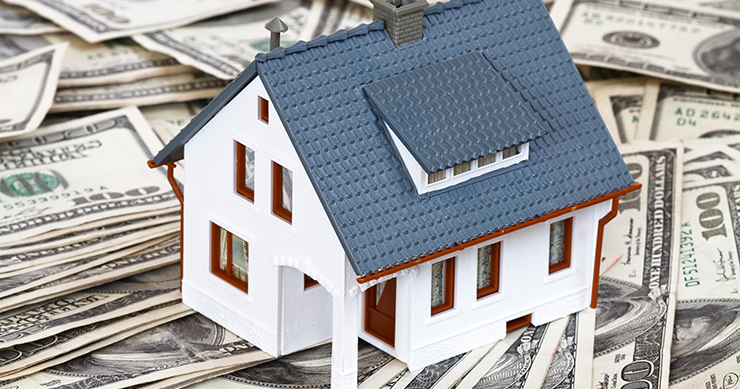 To buy a home, you either pay cash, or use a mortgage, or use different amounts of both cash and mortgage. There’s no guarantee that different mortgage lenders will offer you the same rates. So, you should speak to at least two mortgage lenders.